Today we are reviewing the Survival Hax 10 in 1 Paracord EDC Keychain with Waterproof Pill Bottle. 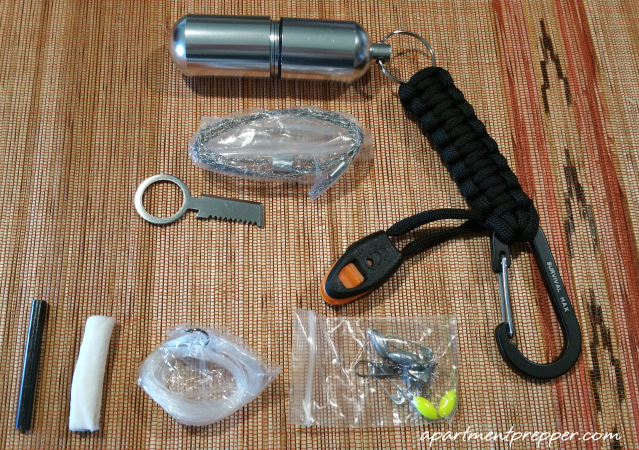 It’s a key chain (comprised of woven paracord and carabiner), with a waterproof pill container that contains a survival kit. I’m amazed they were able fit all these items inside. The paracord unties to 4 feet. If you were to be stranded out in the wilderness you can assemble everything you need to make your own fishing pole, as well as build a fire. The keychain, pill bottle and items inside all look to be well-constructed. What I like about it is, I can customize the contents for whatever I need to carry. I assembled a mini first aid kit and fit everything in the pill bottle quite easily. They are handy to have around. It is reasonably priced. I plan to get a couple more: one to carry and to give as gifts. 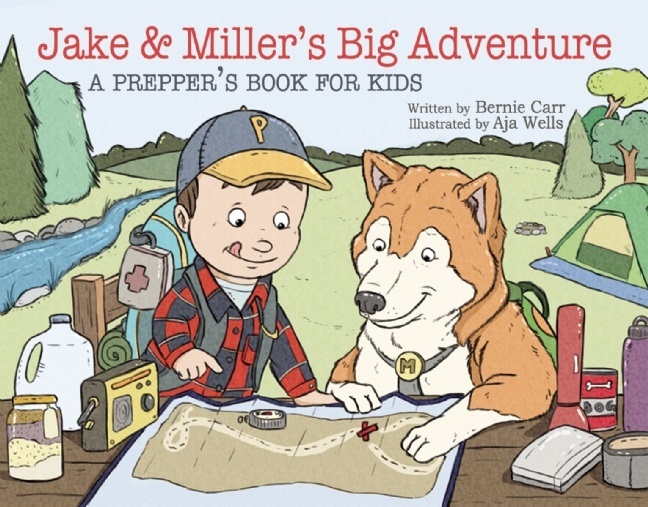 You can find them at the Survival Hax website or here. Now for the giveaway. Survival Hax is giving away 1 EDC Keychain to a lucky winner. Entering the giveaway is easy with lots of chances to win. In my car I have blankets, water(that I change every month) food, batteries, flashlights. hand held radios, maps, and other things because where I live people have been known to get stuck with their cars in the snow and I want to be prepared for anything. I carry season appropriate stuff in my car, in my purse I carry knife, ferro rod, lighters,paracord. Normally, I have at least 1 knife, pen, paper, and paracord on my body. I have a bag close at hand with a bit more. This is awesome & compact! I carry a lifestraw, a gerber multi tool, a CRKT knife, 3 days of medications, a backup cell phone and a firestarter in my handbag every time I leave the house! 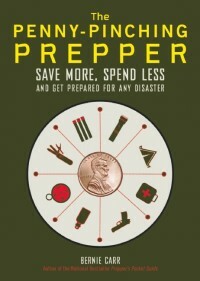 Daily items I have with me is water, a Gerber, I keep blankets and emergency kits in my truck also plus, rope and cords.